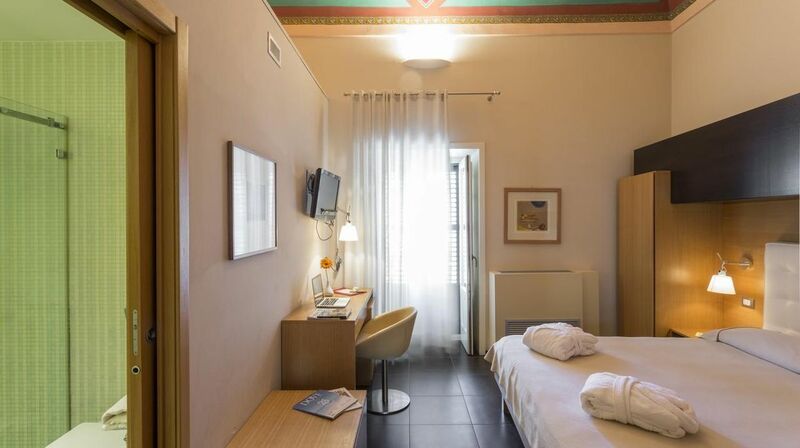 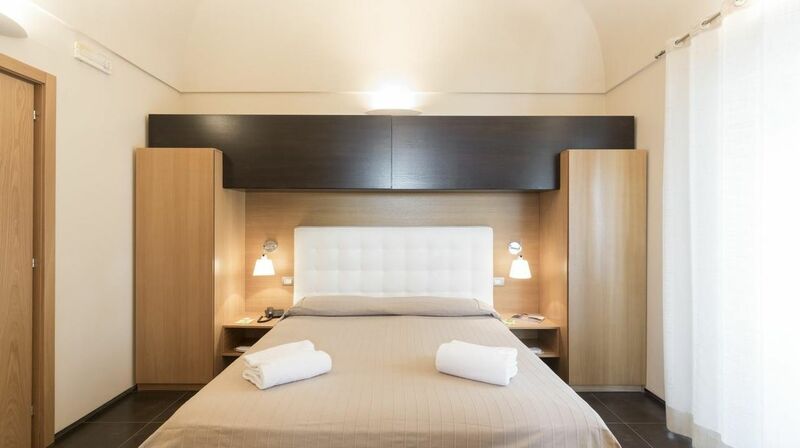 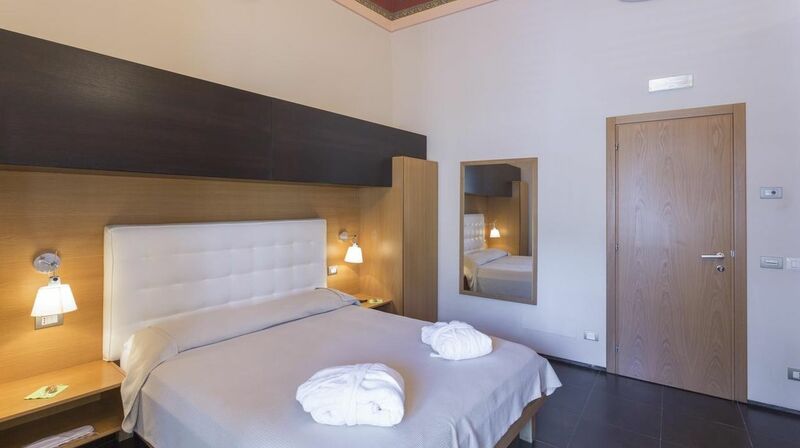 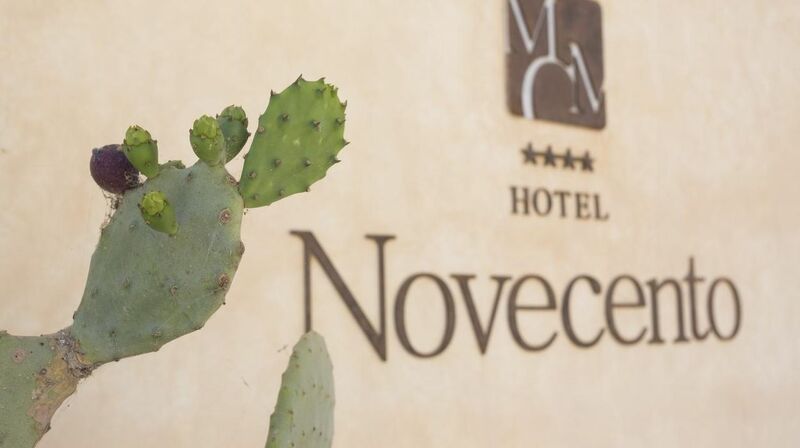 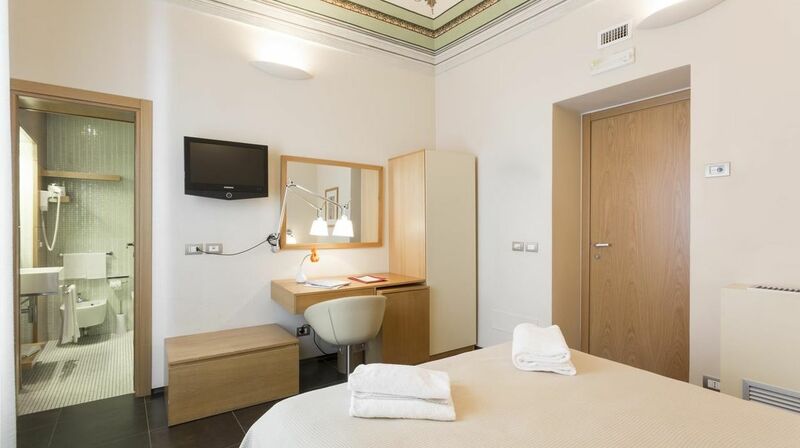 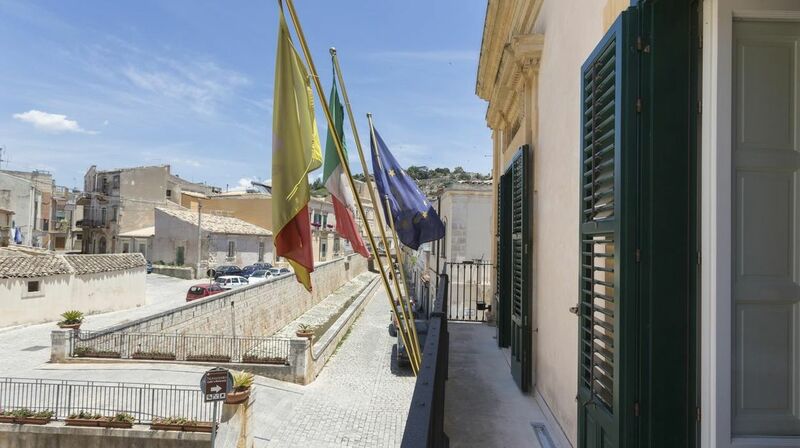 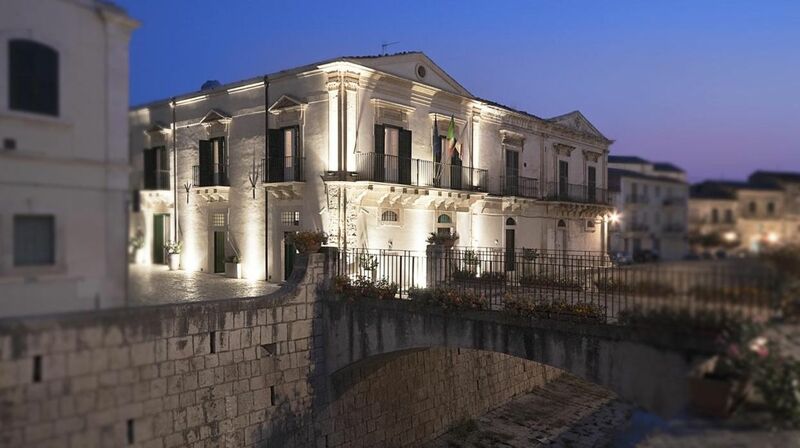 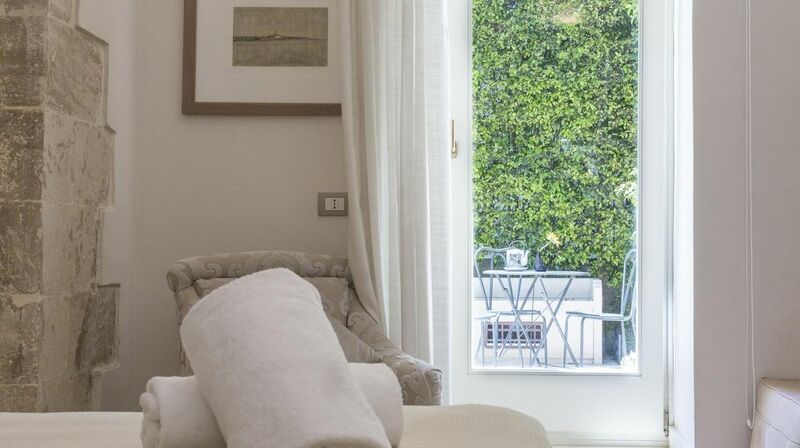 Hotel Novecento is a small, elegant hotel, created after the renovation of a 20th century aristocratic building in the heart of Ibleo baroque in the splendid city of Scicli. 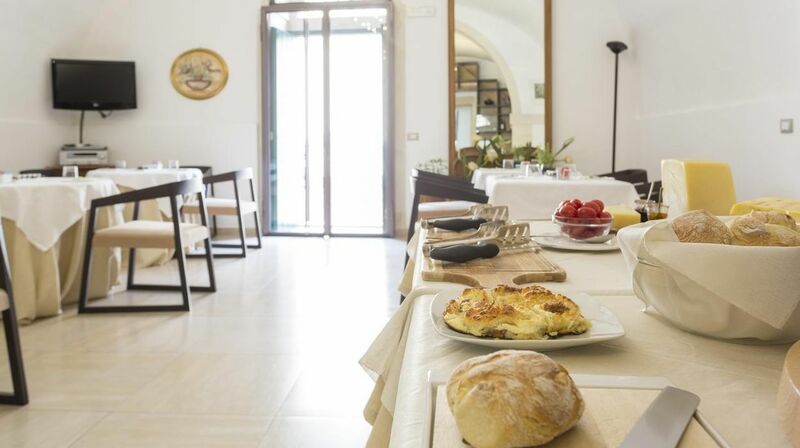 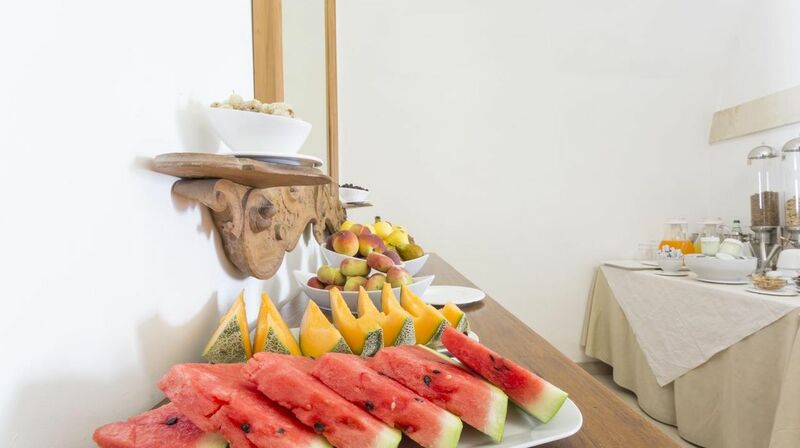 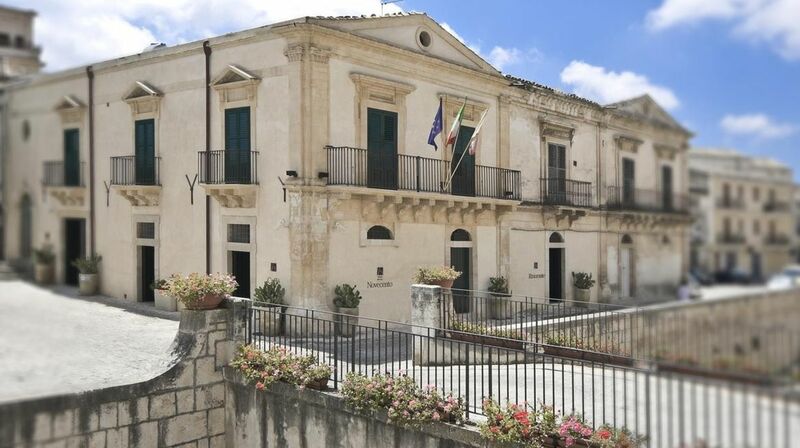 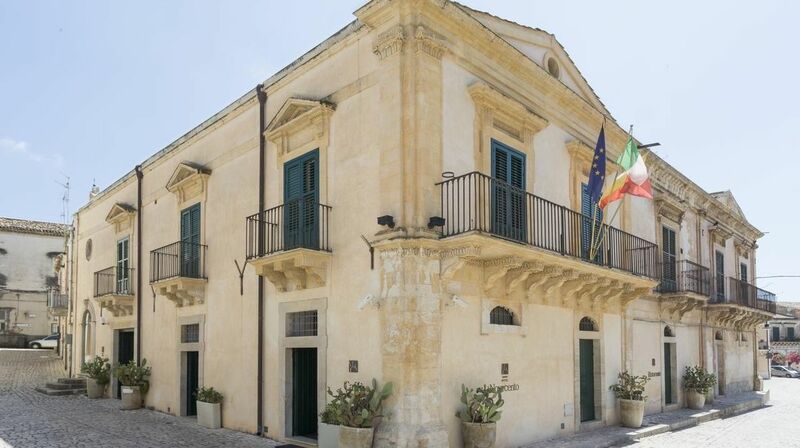 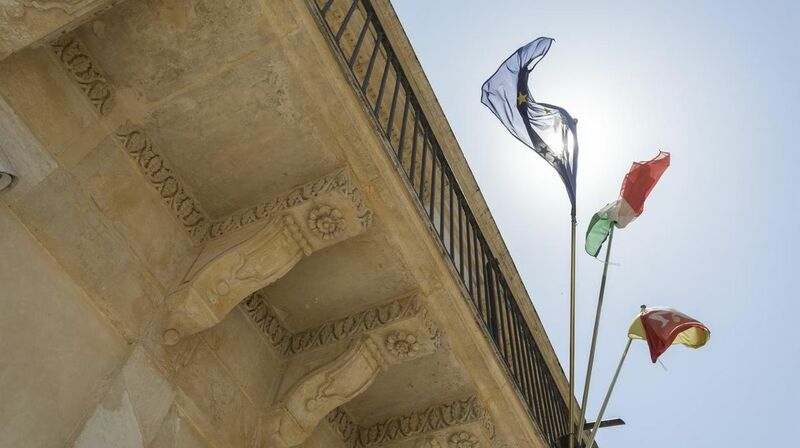 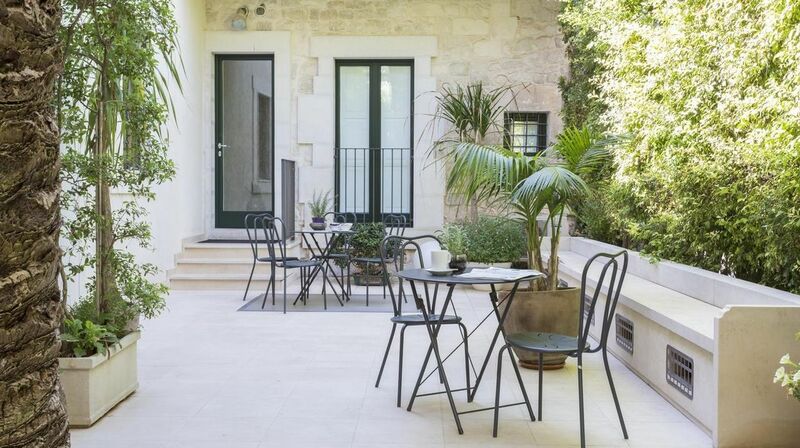 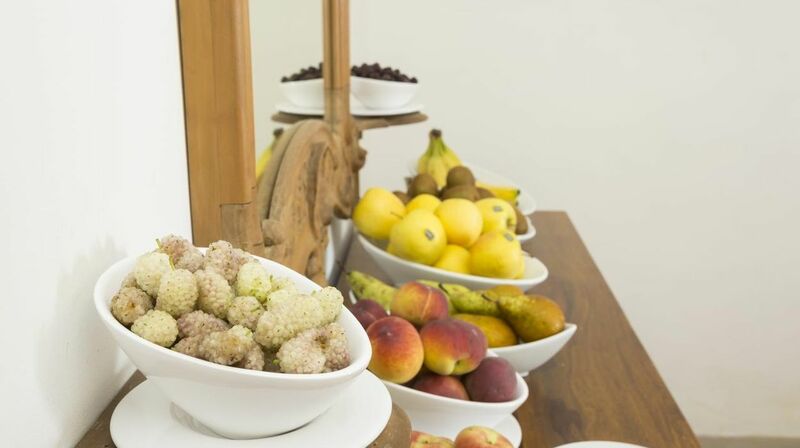 The attention given to guests who stay here is tremendous: the warmth and professionalism of the staff and a comfortable, classy environment allow you to relax and to better enjoy discovering the traditions and monumental beauties of the place and the fascinating surroundings of southern Sicily. 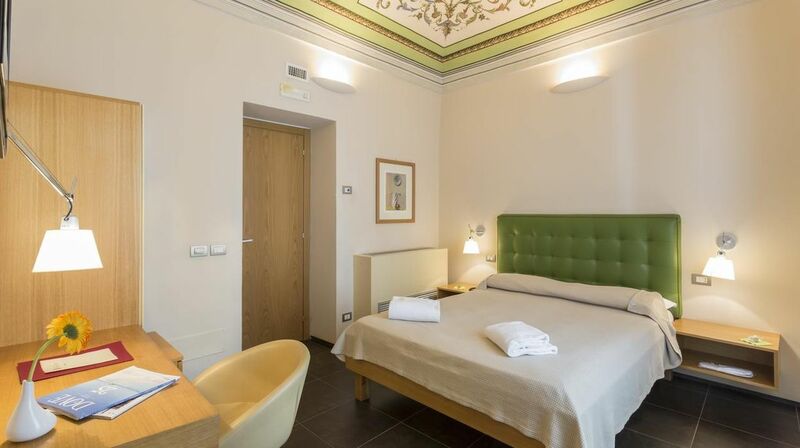 The six splendid bedrooms and one refined suite are all enhanced by original period frescoes and, at the same time, are full of modern comforts, amenities and romantic little touches to make your stay an unforgettable one. 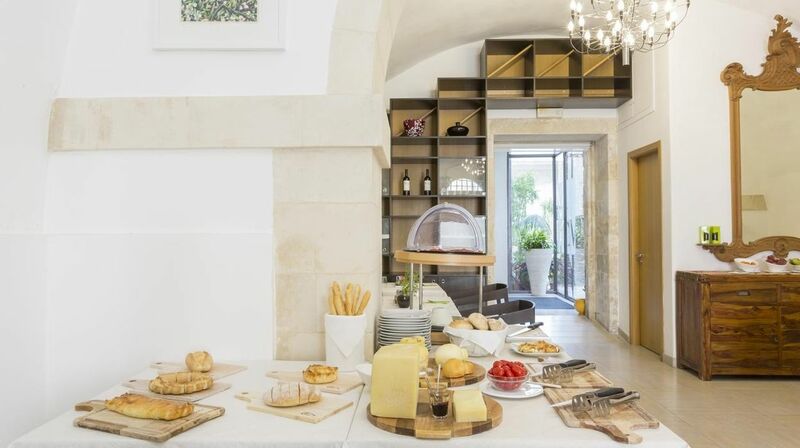 Clever use of the space has permitted the arched ceilings with their early 20th century paintings to be left intact, while the fabrics used inside the bedrooms are modern: 'grès' stoneware, Bisazza glass mosaic and oak woodwork in the bathrooms. 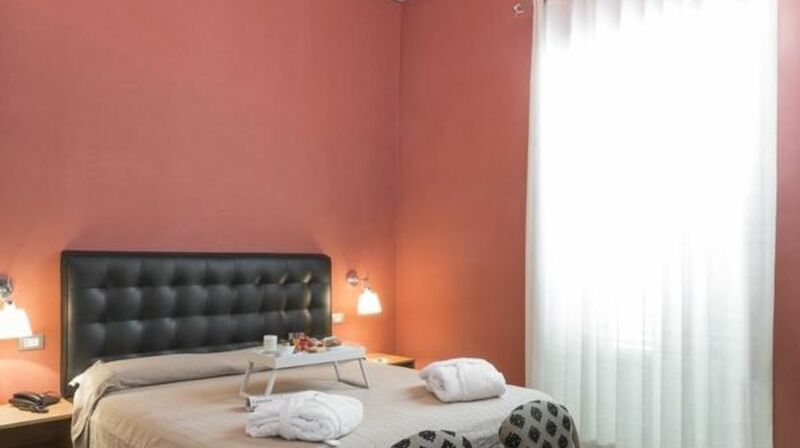 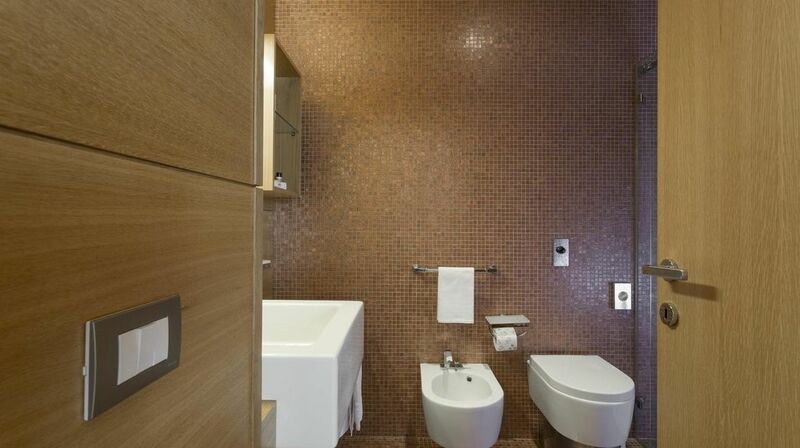 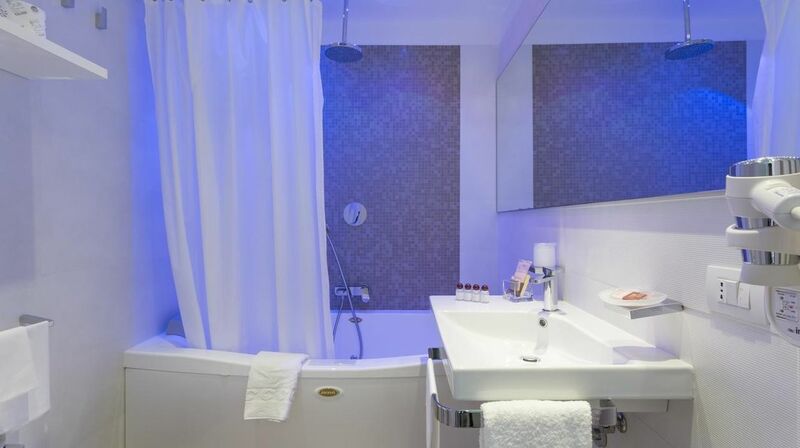 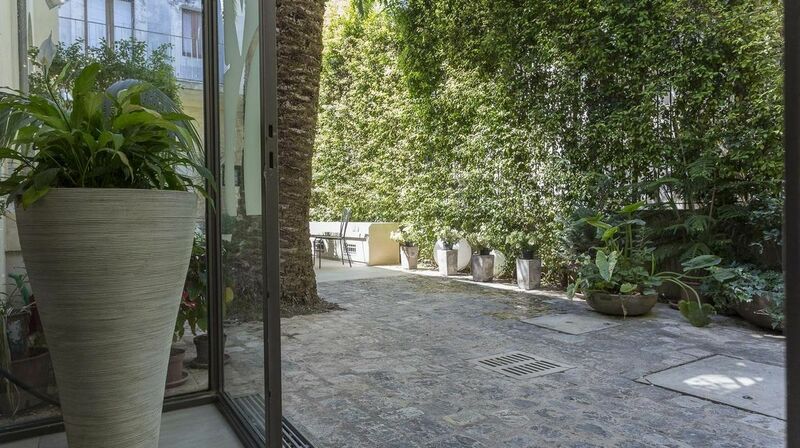 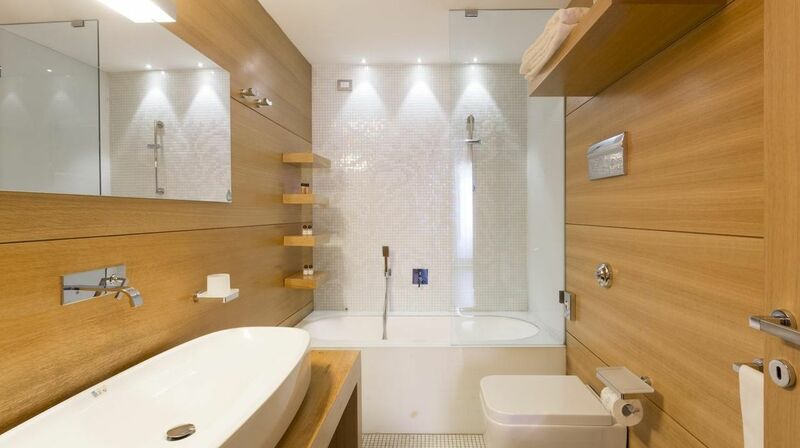 All the bedrooms have soft sheets and bathroom linen in linen, and have the amenities expected by an international clientele of high standing. 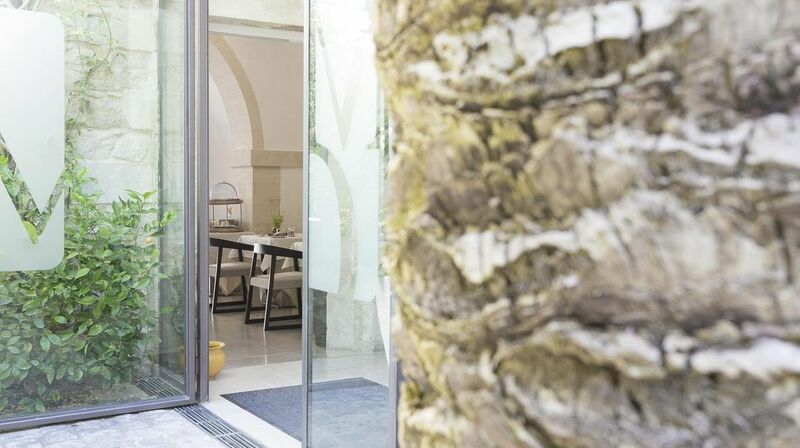 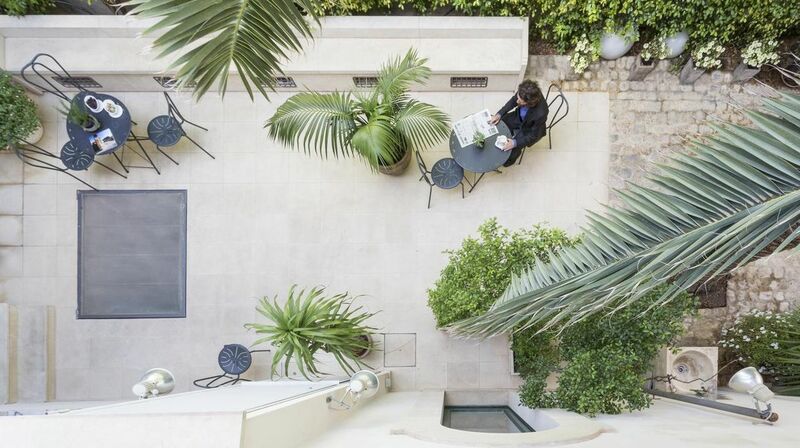 The furnishing at Hotel Novecento reflects the passing of a century, the 20th century, from Liberty which can be admired in the elegant café directly connected to the Reception, with its outdoor tables on the classic Sicilian “basole” (basalt stone blocks), to the great design of Bauhaus. 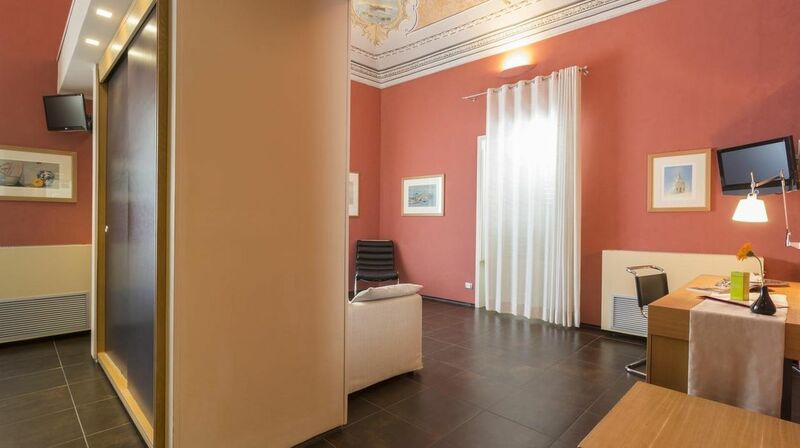 All is enhanced by art works which belong to the Scicli Group (Guccione, Sarnari, Polizzi, Candiano) representing the 20th century in painting and sculpture. 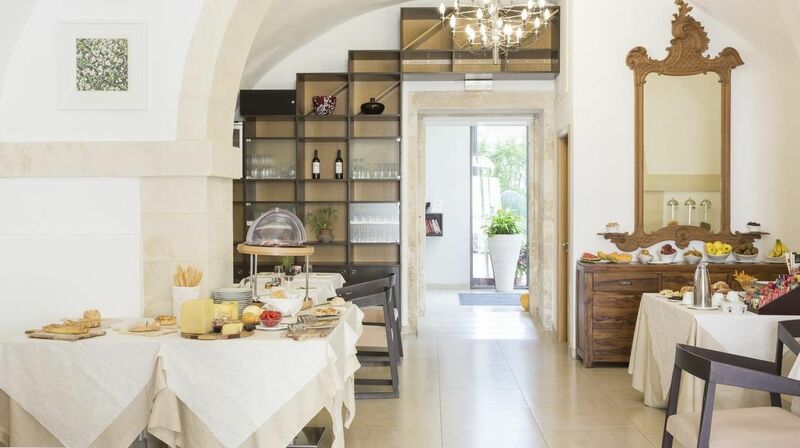 And the ‘900 Restaurant is the ideal place to taste typical local products well-presented by the chef. 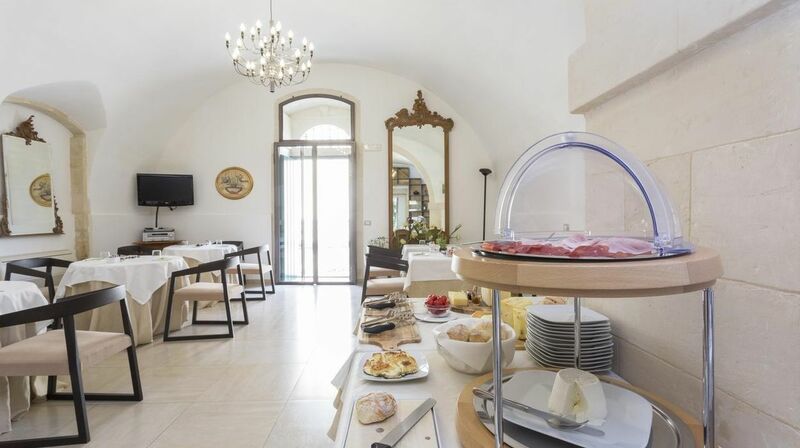 Let yourself be tempted by the taste of Sicilian tradition in an elegant and exclusive surroundings.